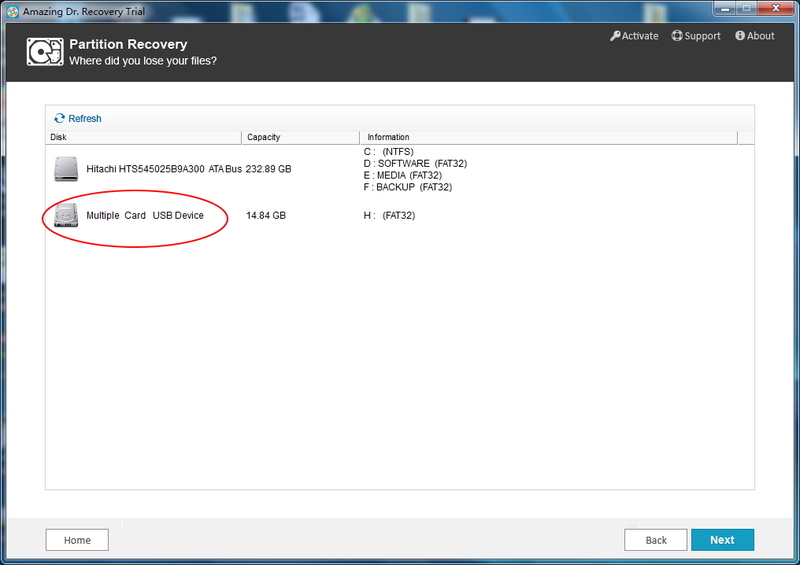 > Resource > How to recover deleted or lost mp4 files? 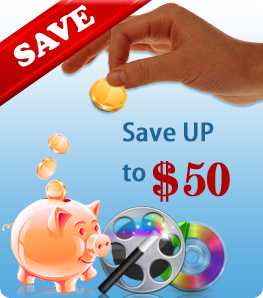 MP4 or MPEG-4 is a multimedia container format standard specified as a part of MPEG-4. It is widely used in our multimedia life. 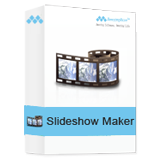 Most of us like to watch MP4 video on computer/Mac or portable devices, like iPhone, iPad, iPod Touch, Samsung Galaxy series, Kindle Fire, and more. Sometimes, we can not find back mp4 files from computer or other storage devices due to tones of reasons. We may accidentally empty the Recycle Bin, deleted MP4 files by mistake, failed to transfer MP4 files to storage device due to computer crash...etc. Actually, these files are still there, but how can we restore MP4 files and get them back? Don't get disappointed. You can ask Dr. Recovery for help. 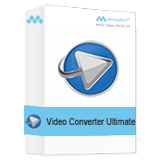 It is the best assistant to recover media files like videos(including different file formats, such as MP4, MOV, AIV, MKV, MXF and so on), photos, emails, documents. 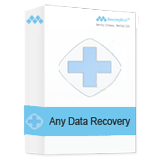 It supports recovering MP4 files from hard drives, external hard drives, USB flash drives, SD card, CF cards, or memory sticks. Step 1. 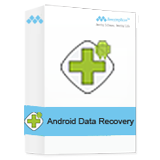 Download, install and launch Amazing Dr. Recovery. 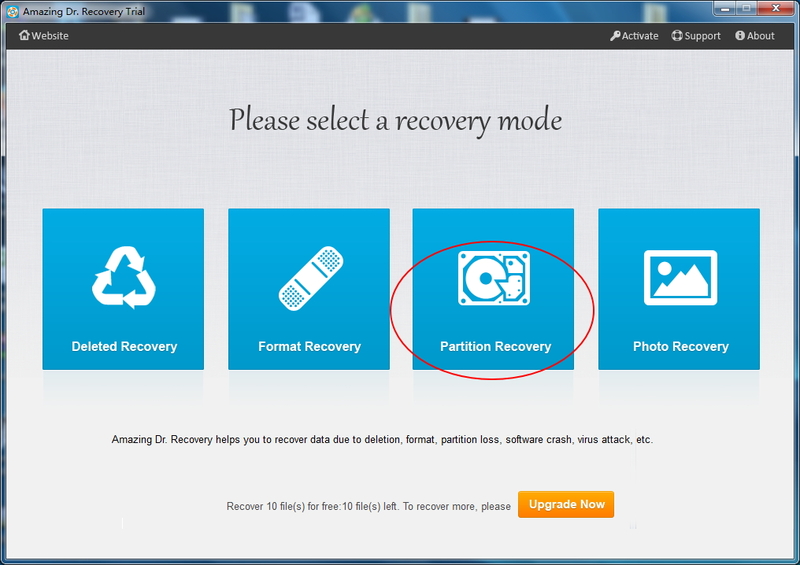 Select "Partition Recovery" as follows. It takes a few seconds to show you hard drive list(including external storage devices if they are connected to your computer). 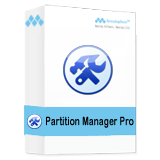 Then select which partition you want to retrieve MP4 files from. Step 2.The file scanning will take a few minutes to find all data on this partition. 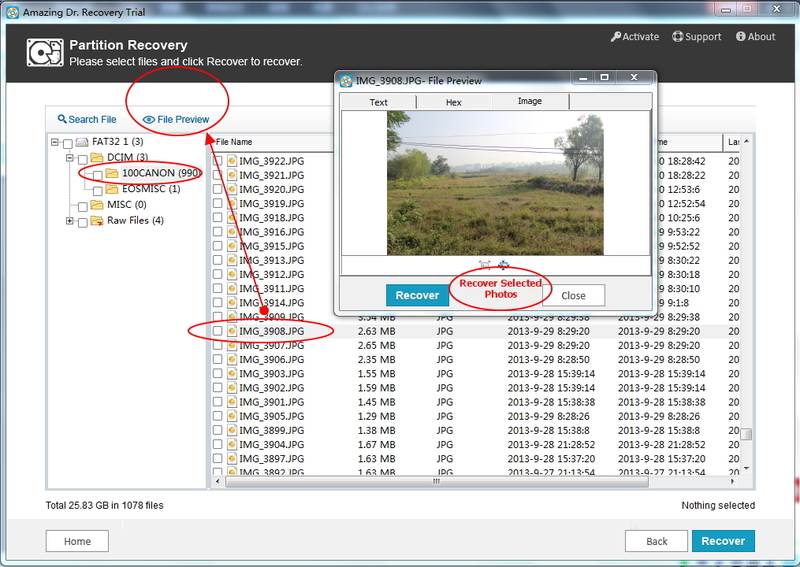 After the scanning, you are allowed to preview files, ticket items and click "Recover" button to restore MP4 files. Note: Don't add new data to the partition where you want to recover MP4 files from, save the MP4 files to other places instead of the partition you retrieve. Some media files like videos, songs can not be previewed before recovery.